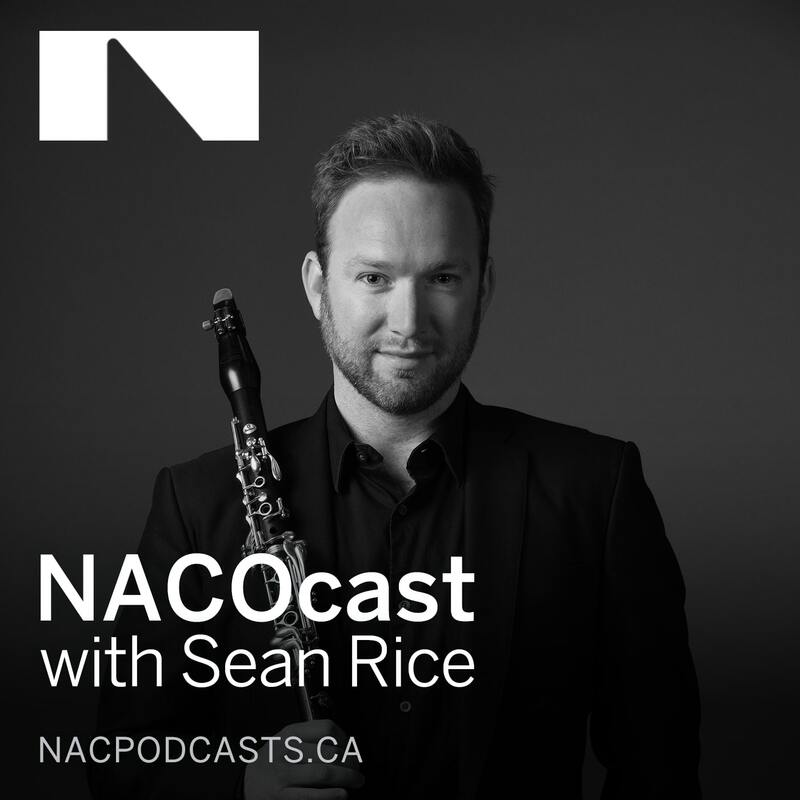 In this bilingual panel discussion on Creation and Collaboration that preceded the world premiere of ENCOUNT3RS (April 20-22, 2017), animator Catherine Clark speaks with the six Canadian artists involved in this historic NAC dance-music commission celebrating Canada 150. 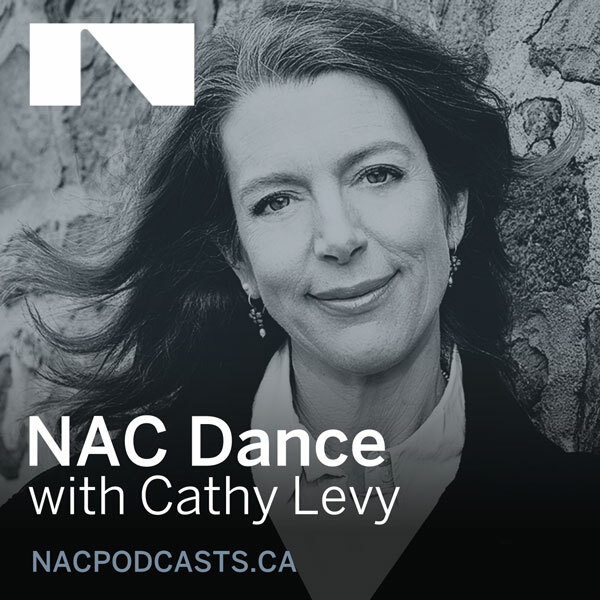 Following a discussion between Executive Producer of Dance Cathy Levy and Music Director Alexander Shelley in 2015, choreographer Jean Grand-Maître (Alberta Ballet) and composer Andrew Staniland; choreographer Emily Molnar (Ballet BC) and composer Nicole Lizée; and choreographer Guillaume Côté (The National Ballet of Canada) and composer Kevin Lau were invited to create three new one-act ballets and three original orchestral scores to be performed by the NAC Orchestra under Alexander’s baton. The outcome was an extraordinary dance and music triple bill. The panel conversation centred on the genesis and creative process for each collaboration; the choreographer-composer relationship; the ground-breaking nature of this project; the impact this rare opportunity had on the creators and performers; the role art plays in helping us better understand the world we live in and in bringing us closer together; and the legacy of ENCOUNT3RS. In closing, the artists praised the NAC for commissioning a project of such magnitude and for its unrelenting urge to see it through.